Sometimes it’s the little things that can make a wedding celebration peak over the top of awesomeness. 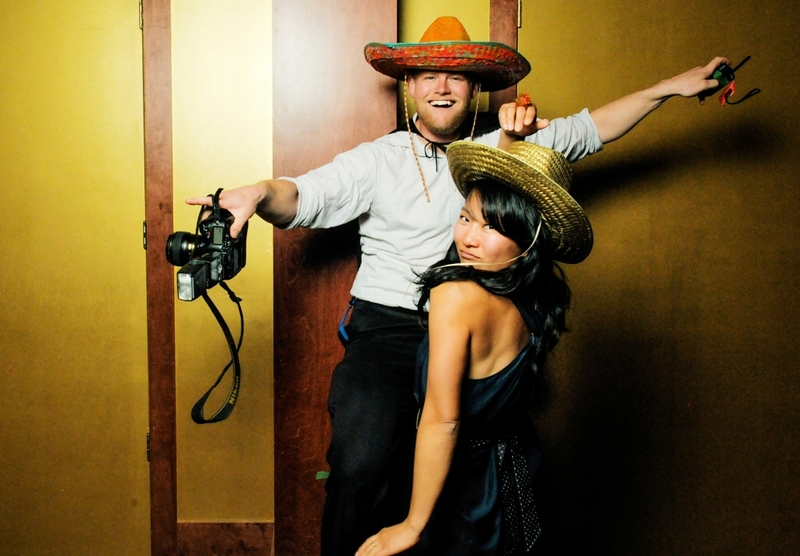 For some of my wedding clients, that means adding a Greener Visuals Photo Booth rental for your guests to play in and take photos of themselves throughout your wedding reception. It’s always a crowd pleaser. 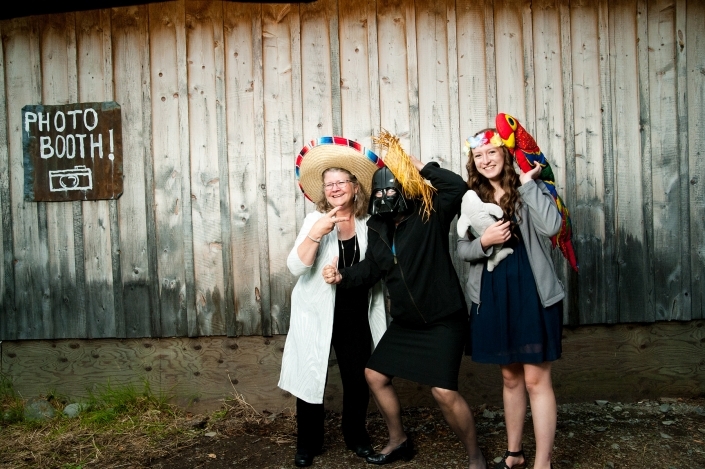 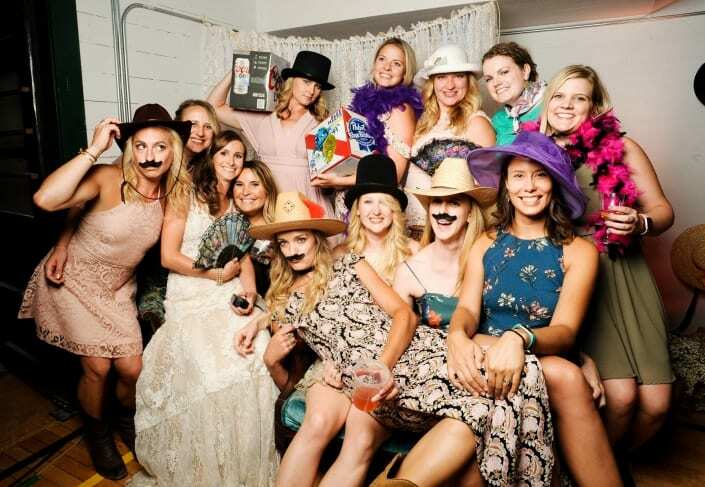 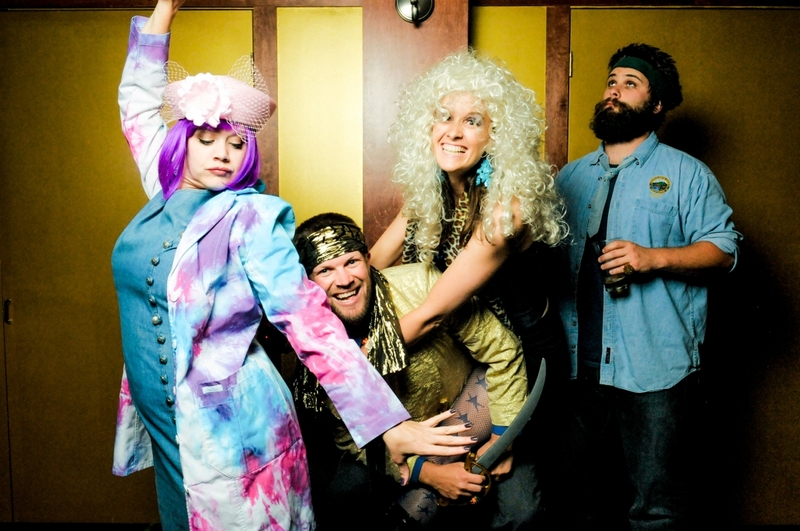 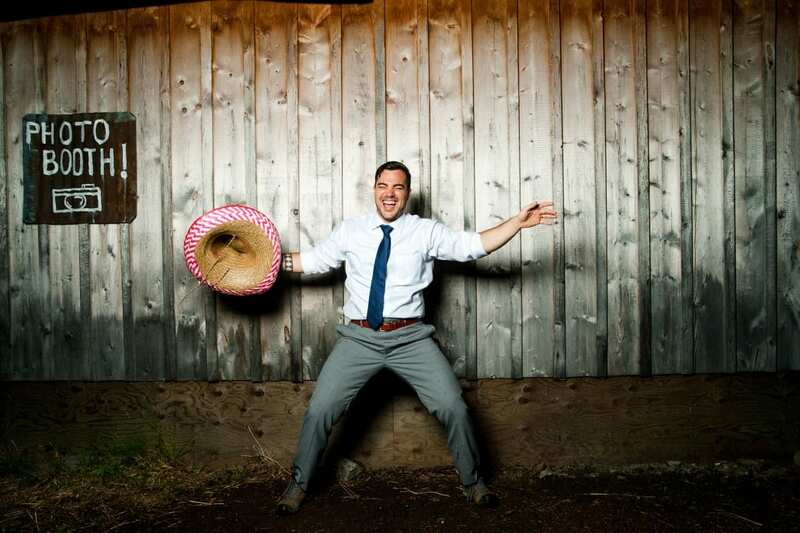 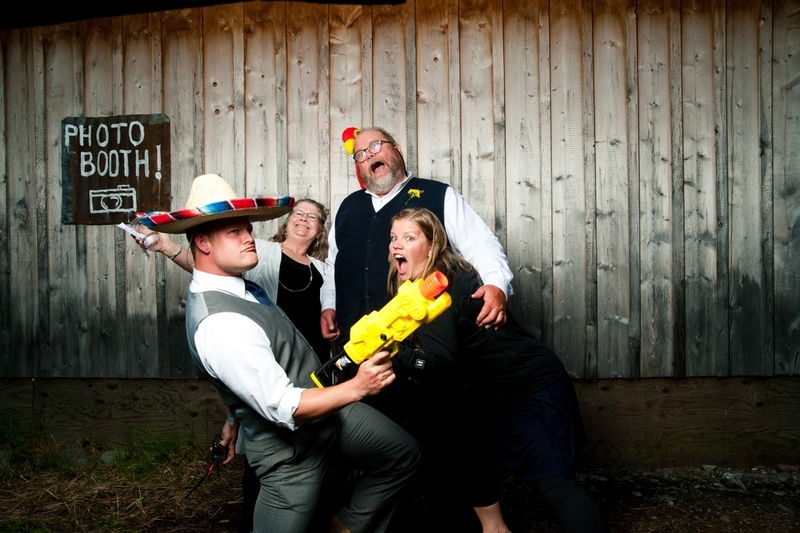 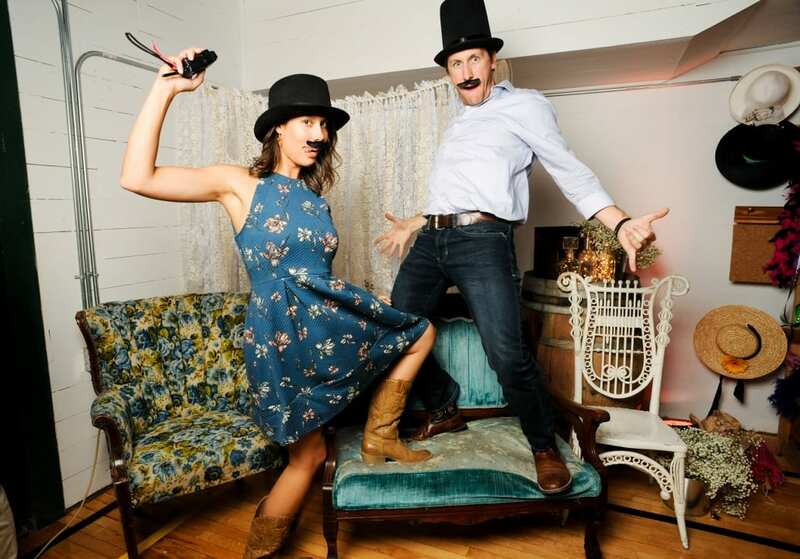 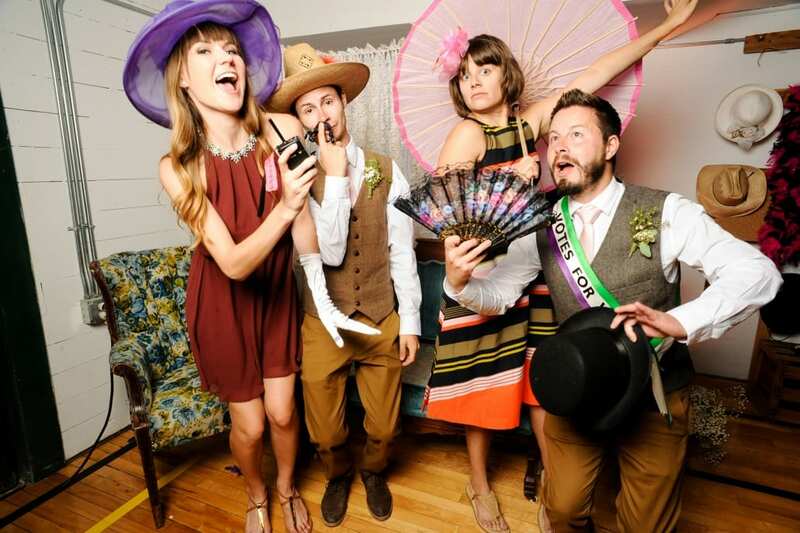 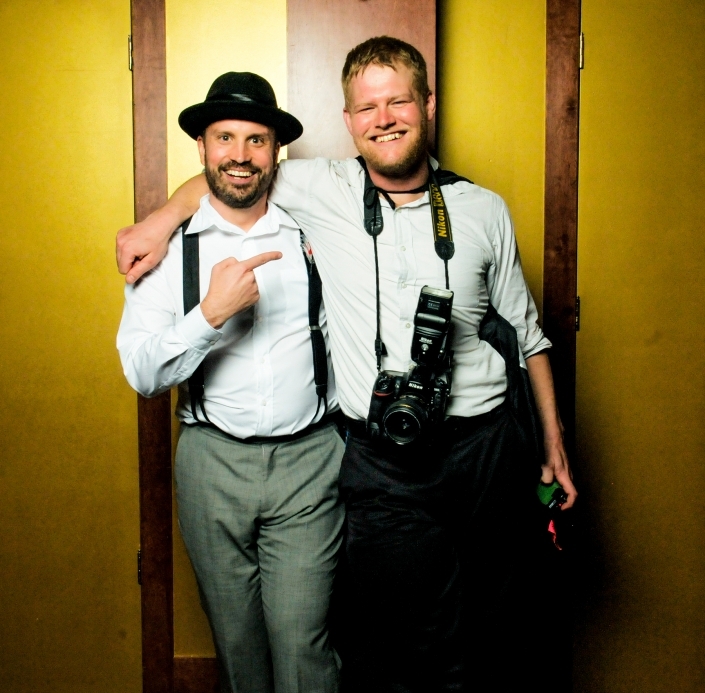 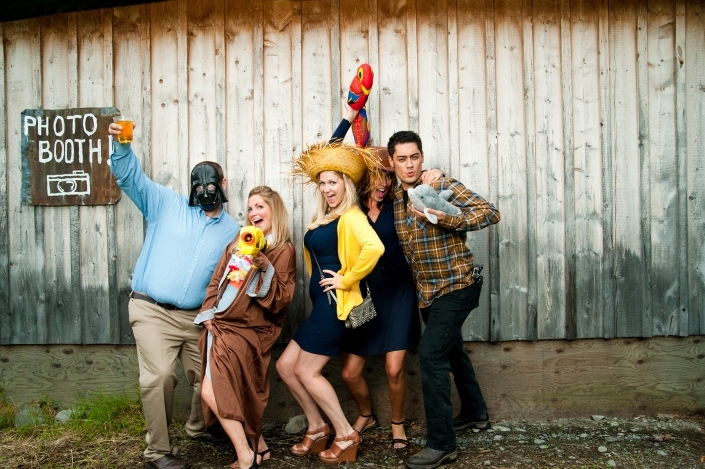 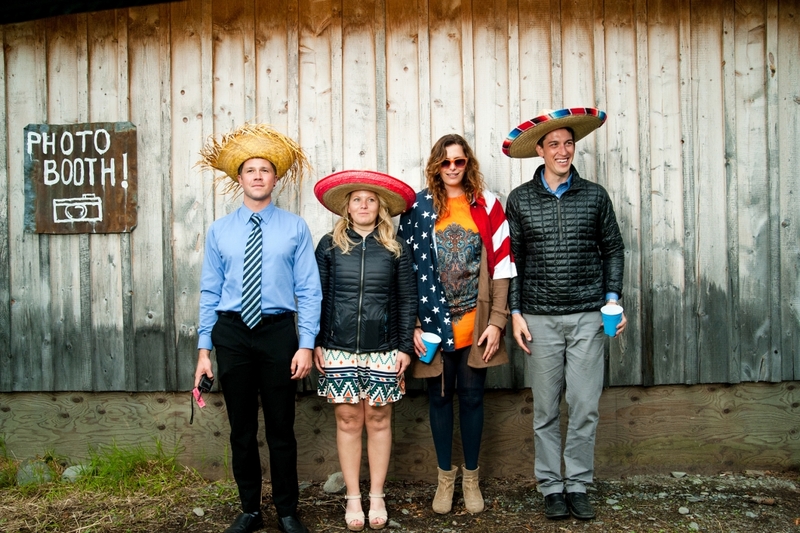 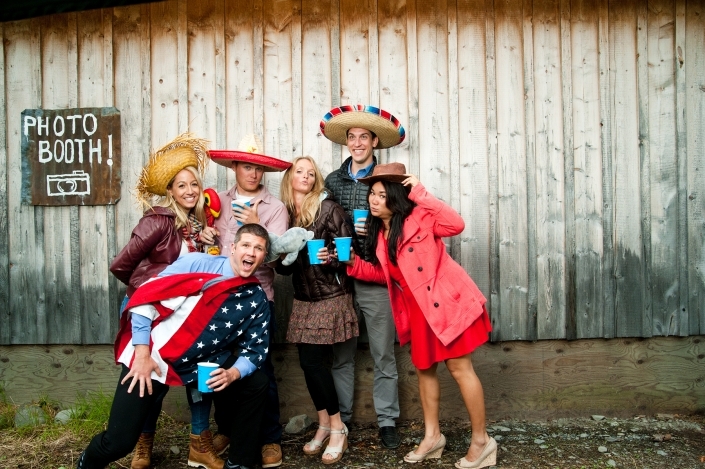 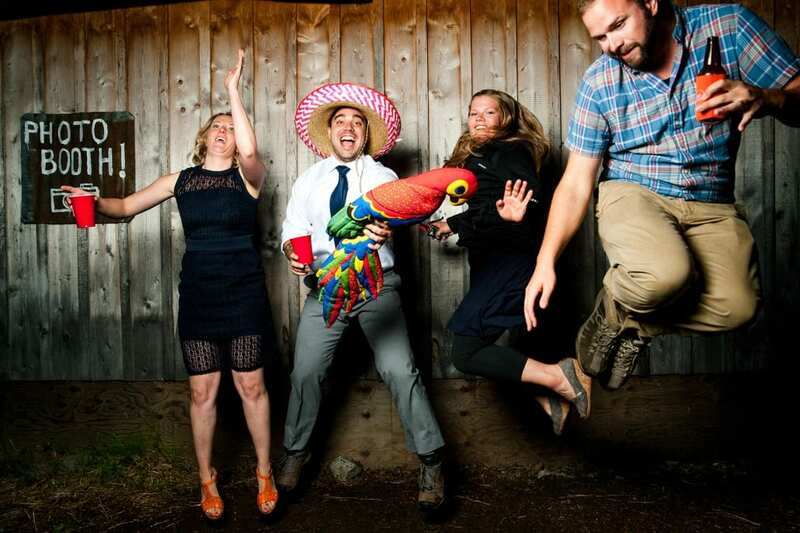 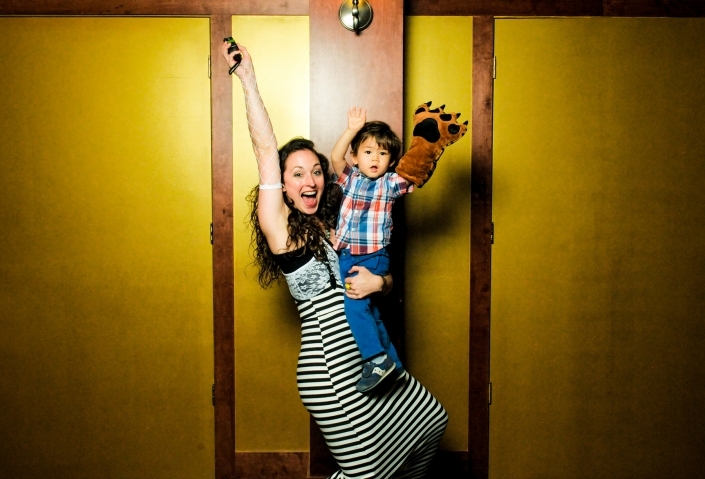 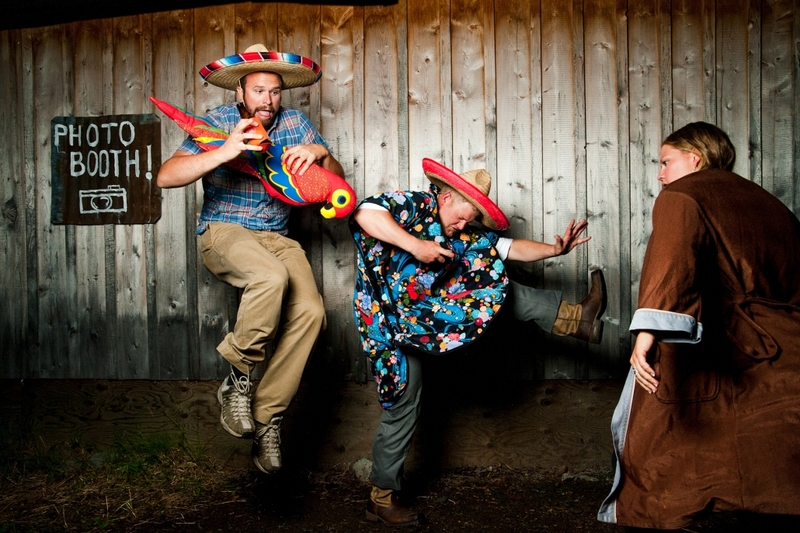 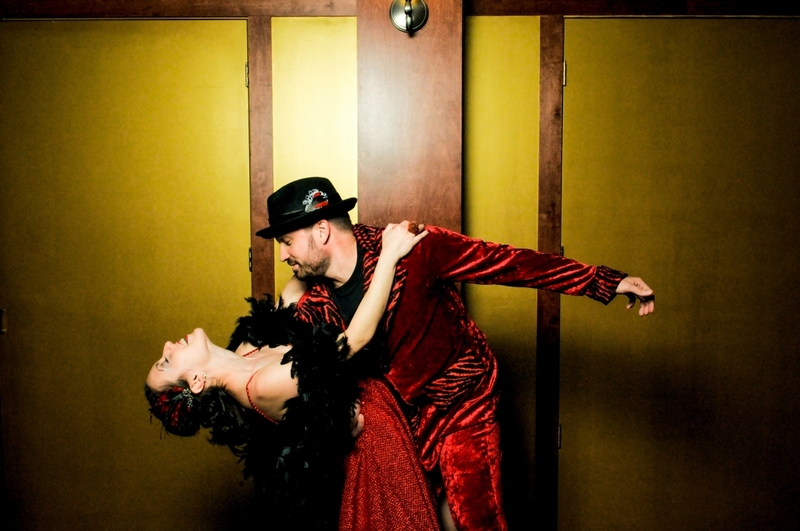 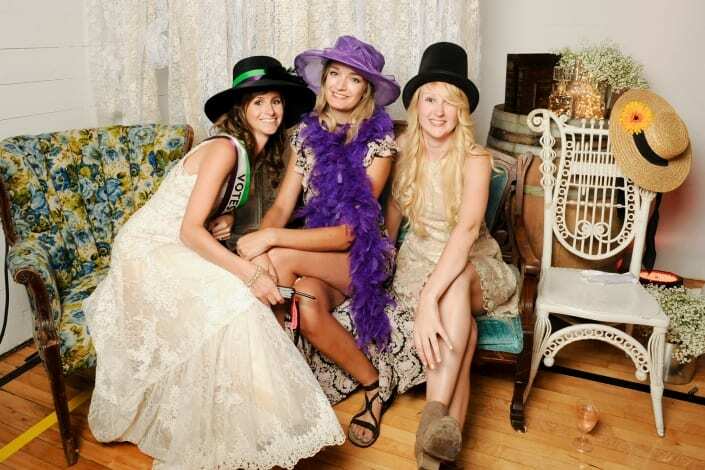 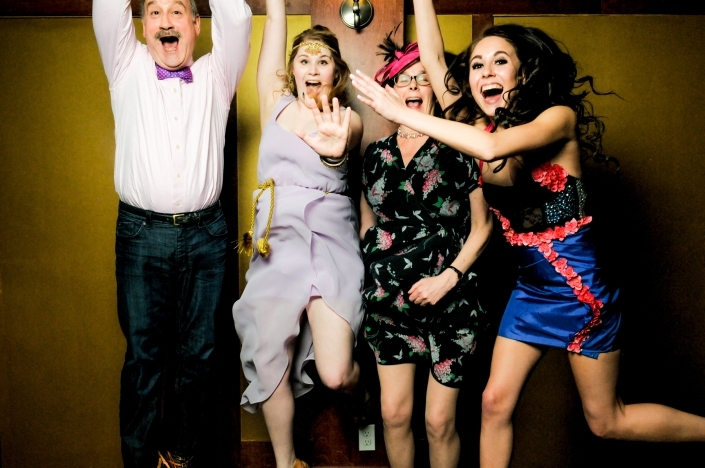 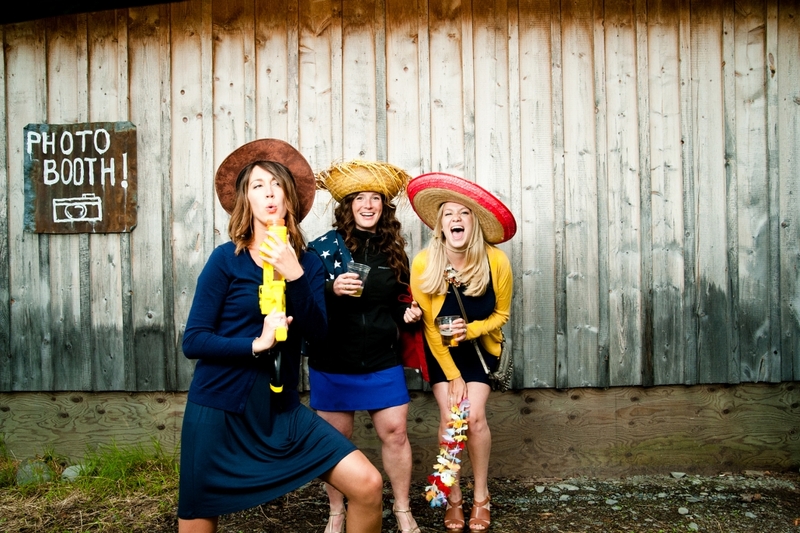 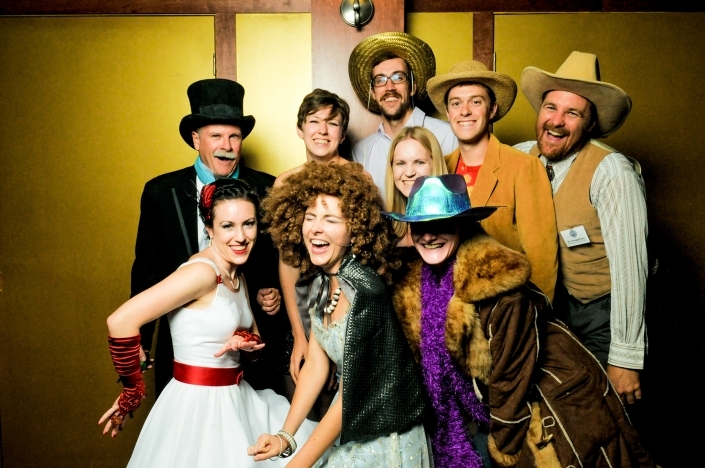 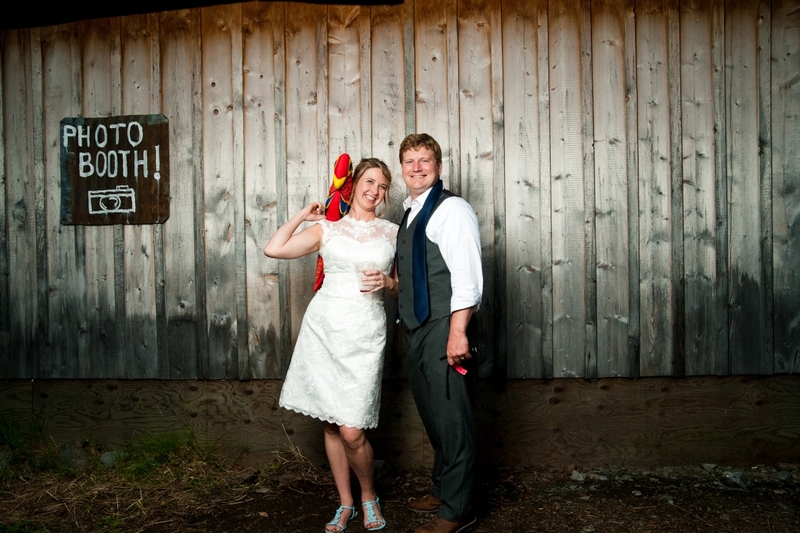 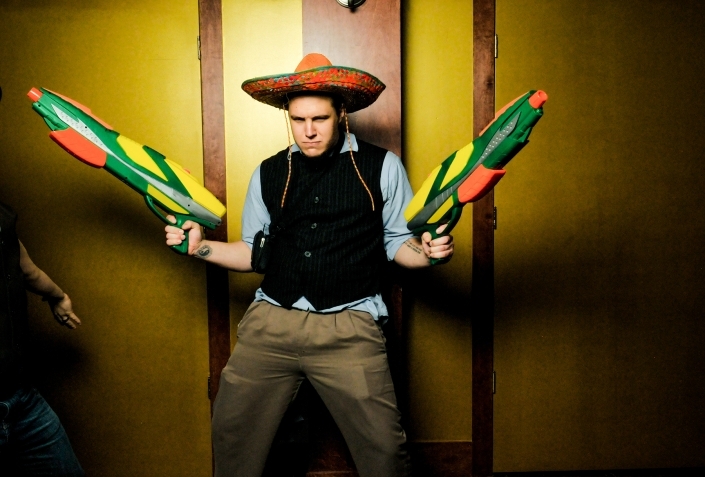 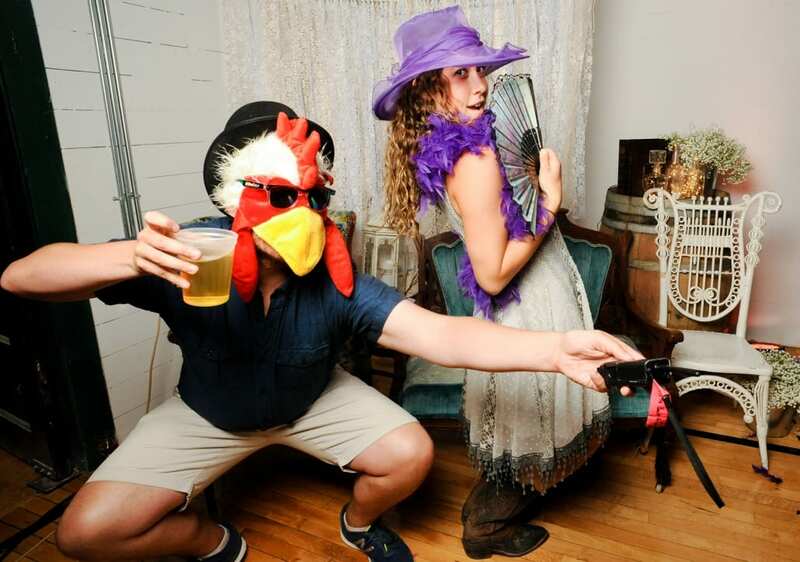 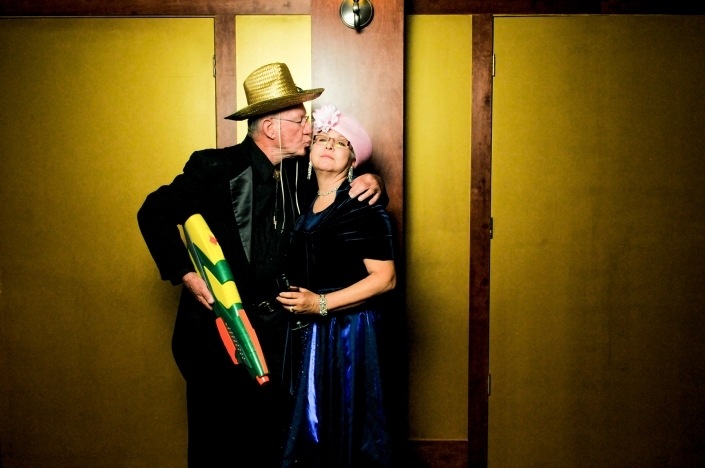 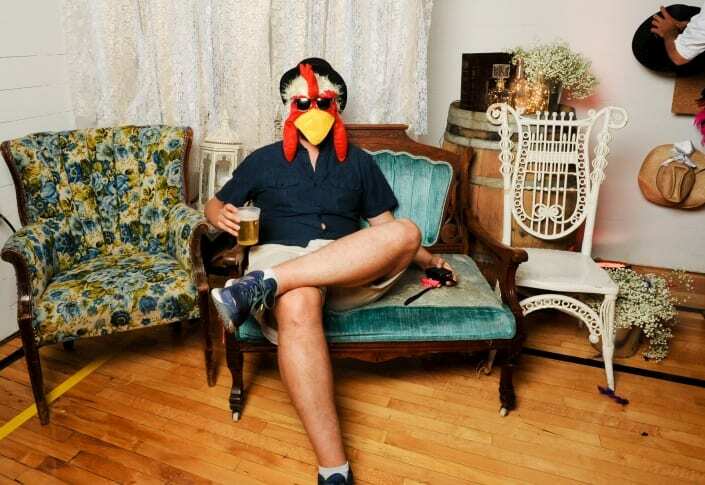 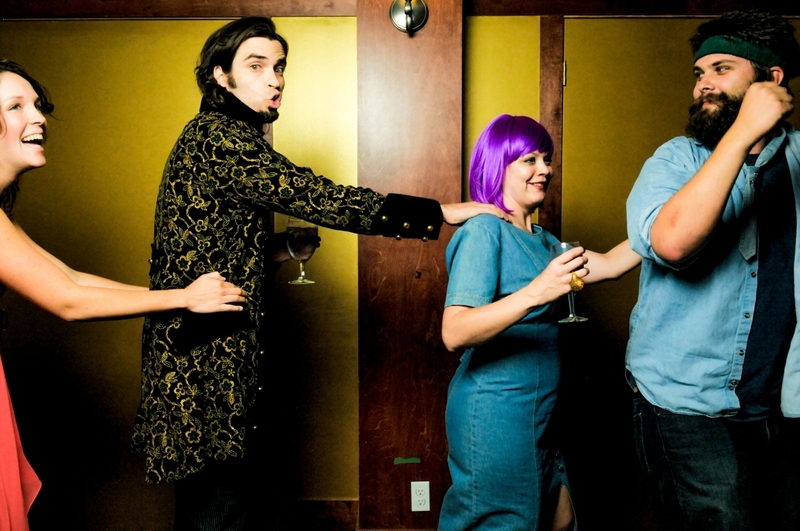 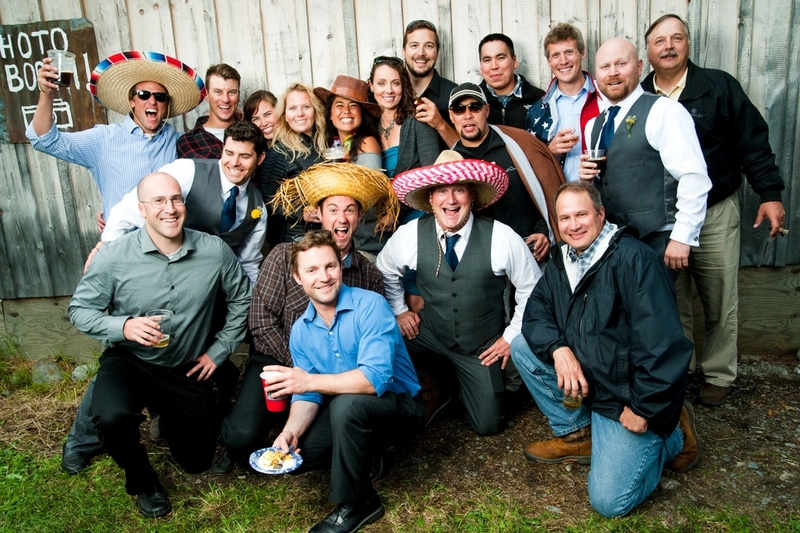 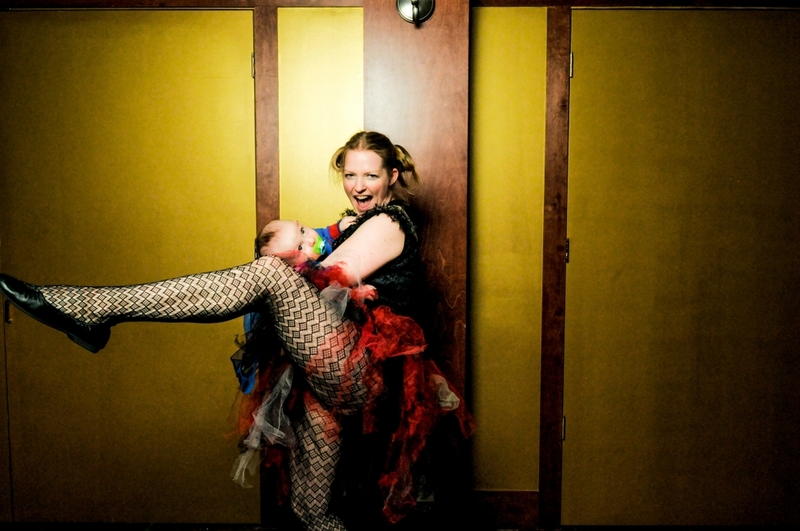 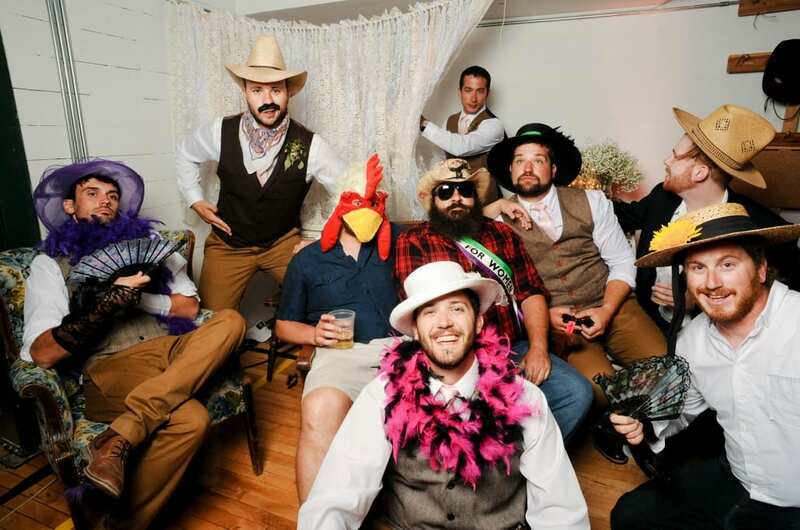 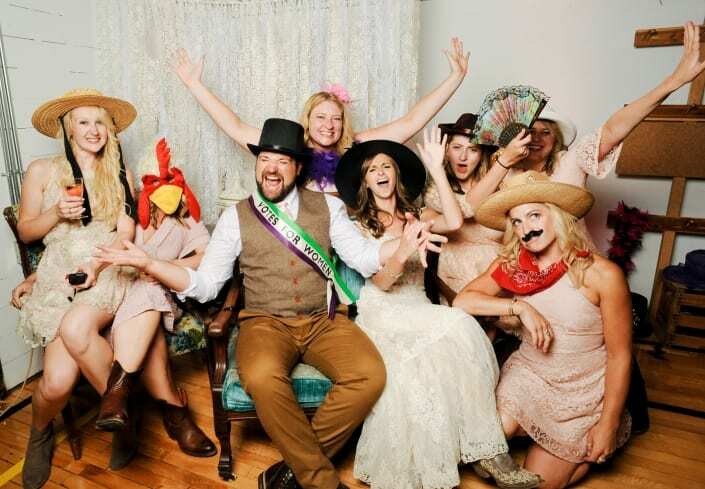 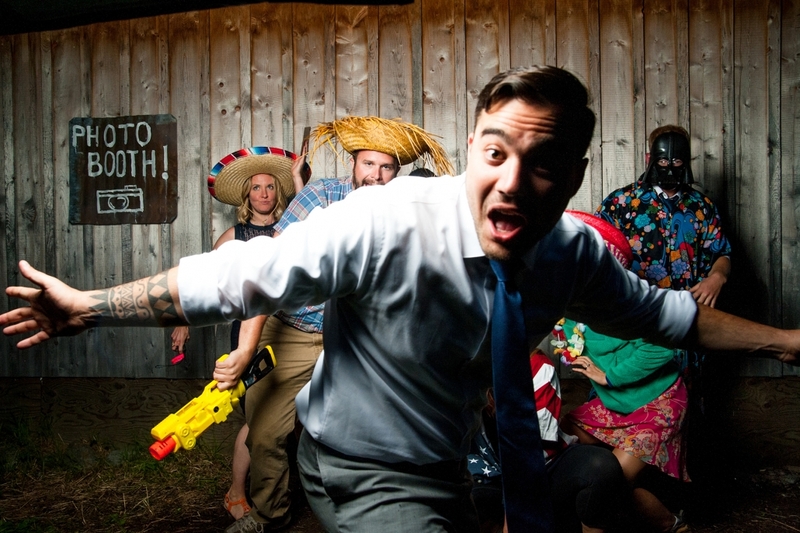 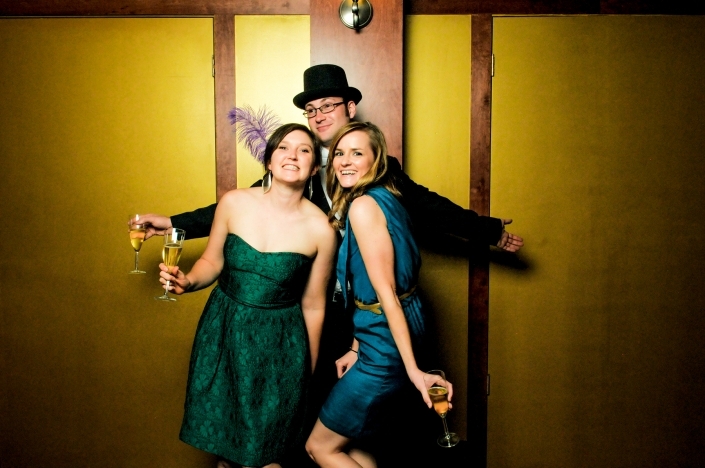 What I love about offering a Bozeman photo booth rental to my clients is that it is totally customizable. 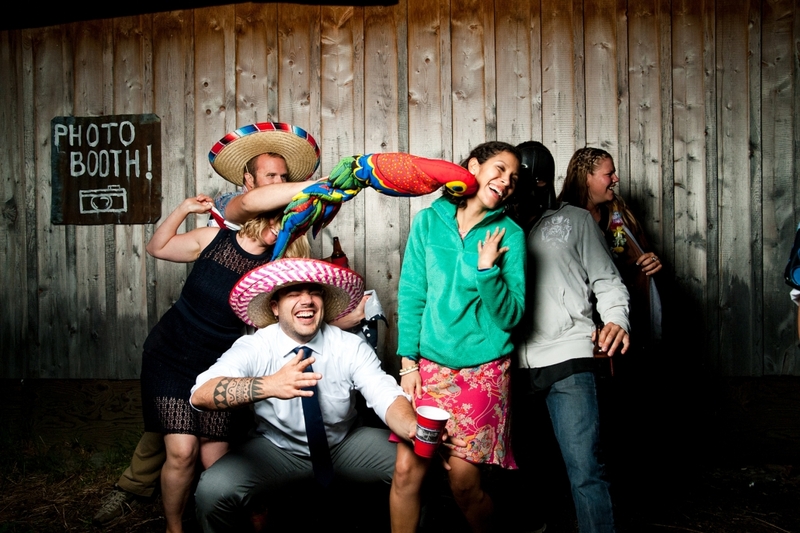 It’s not restricted by a “booth.” Any wall or scene can become a canvas for spontaneous creativity. 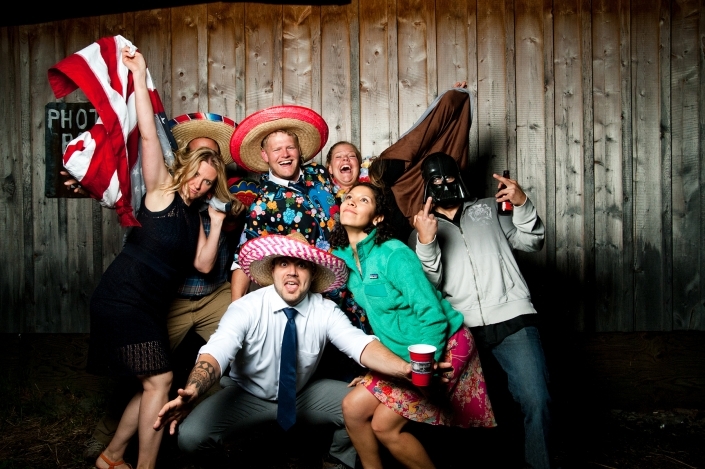 You never know what kinds of funny moments are going to be captured throughout the evening celebration because it is all operated easily by you and your guests. 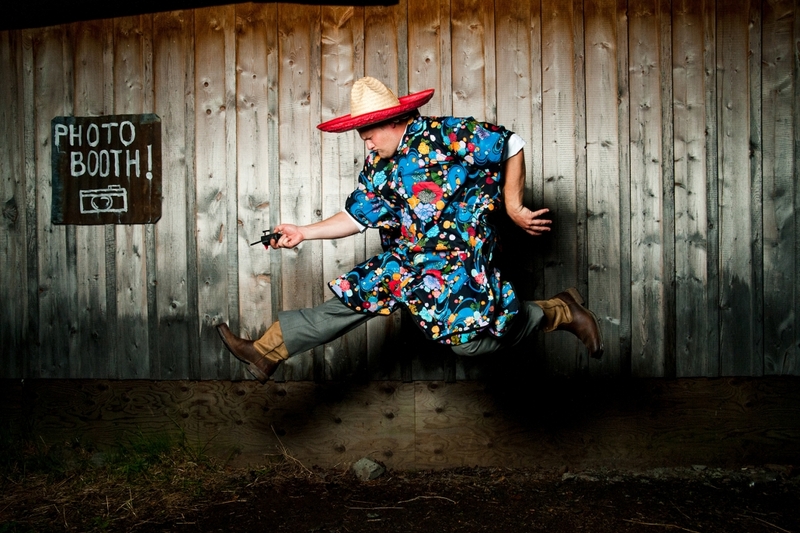 The possibilities are limited only by the imagination. 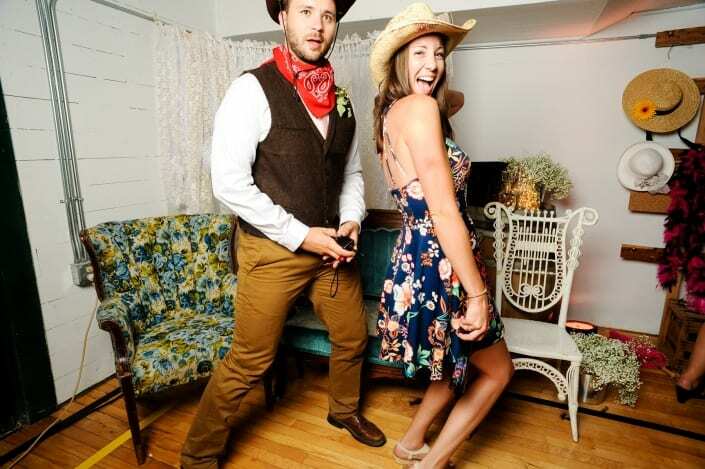 I’ve been doing these for years now and I have yet to keep a straight face while editing through a photo booth take. 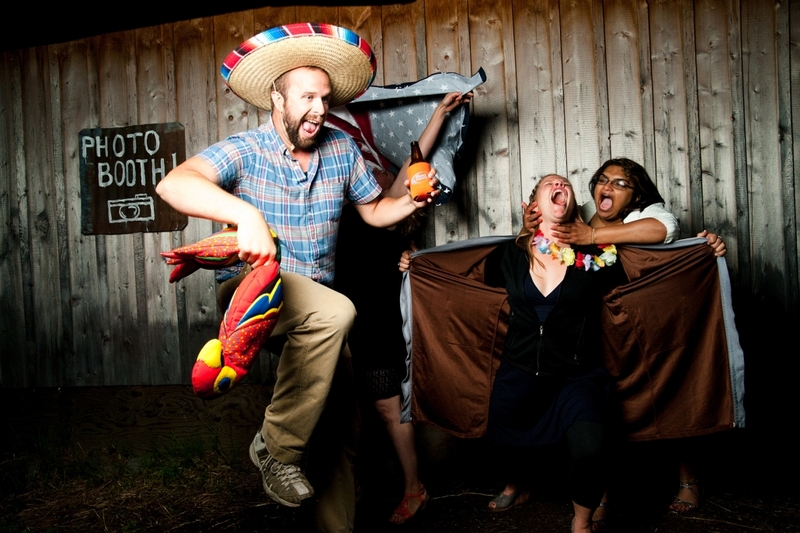 So often they yield hilarious results. 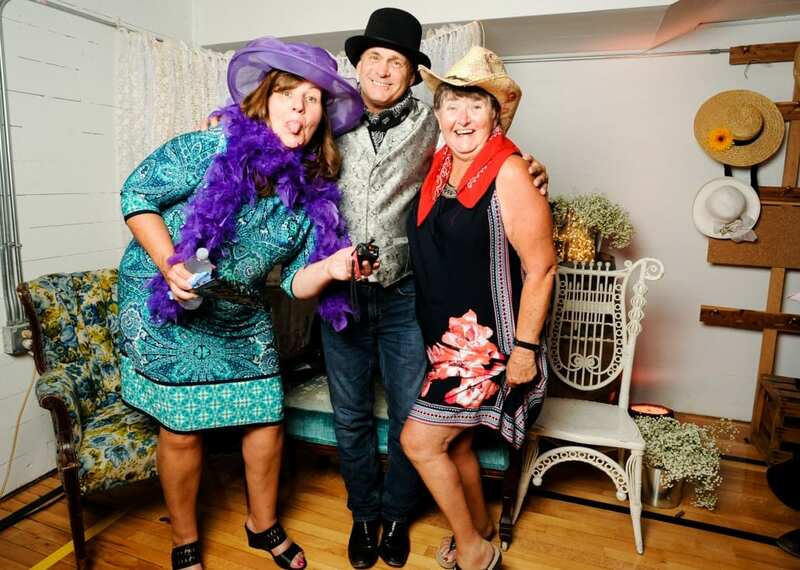 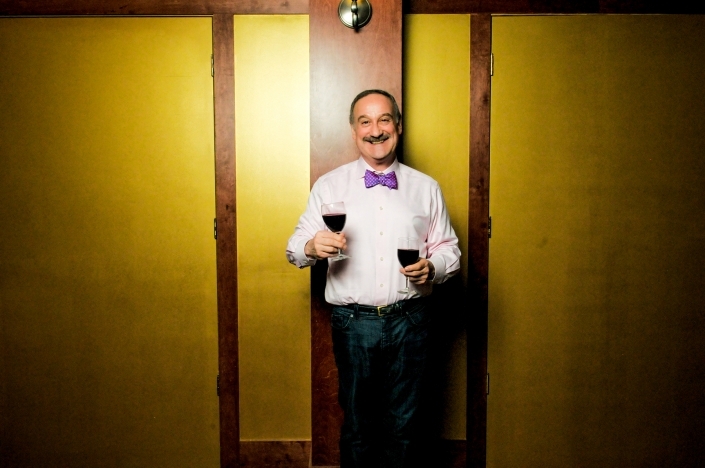 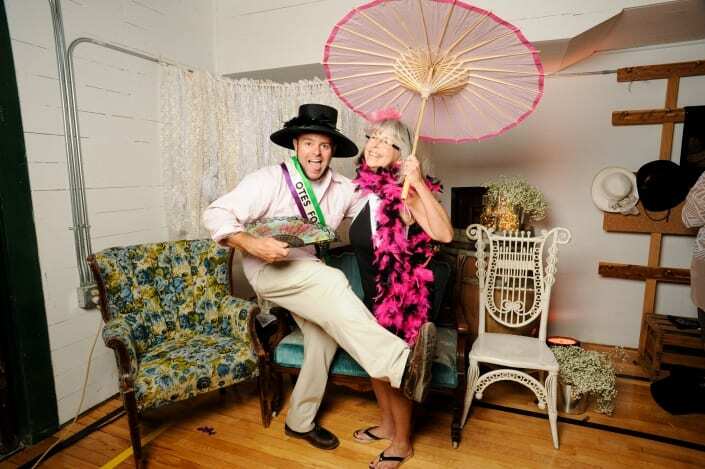 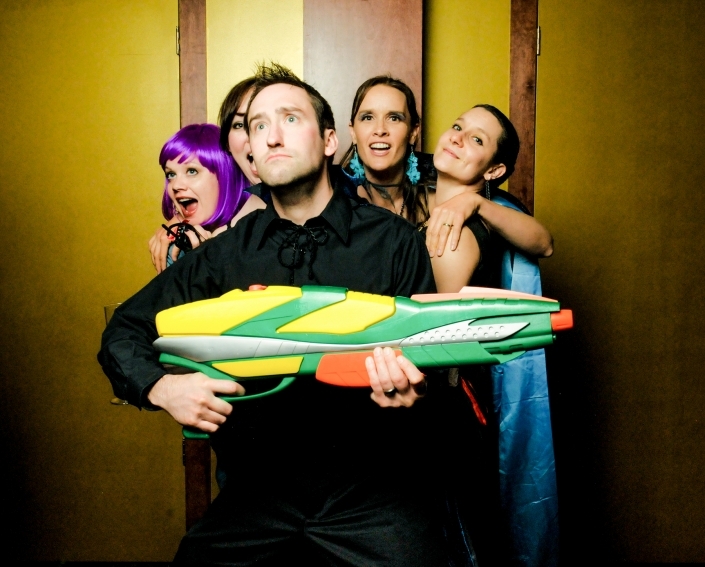 Click below to view some of my favorite photo booth images from past events. 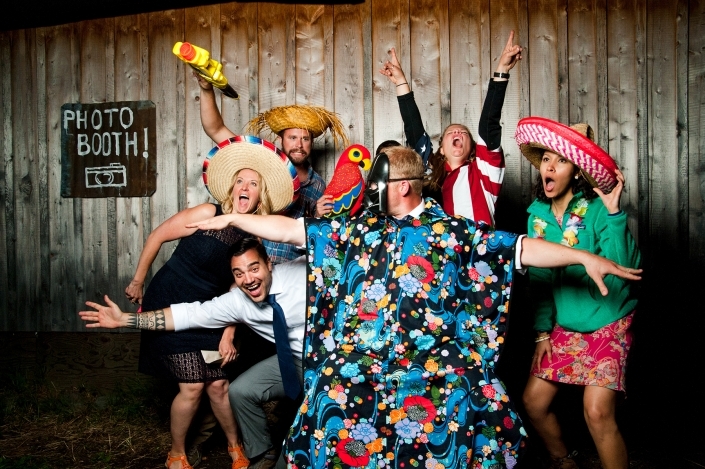 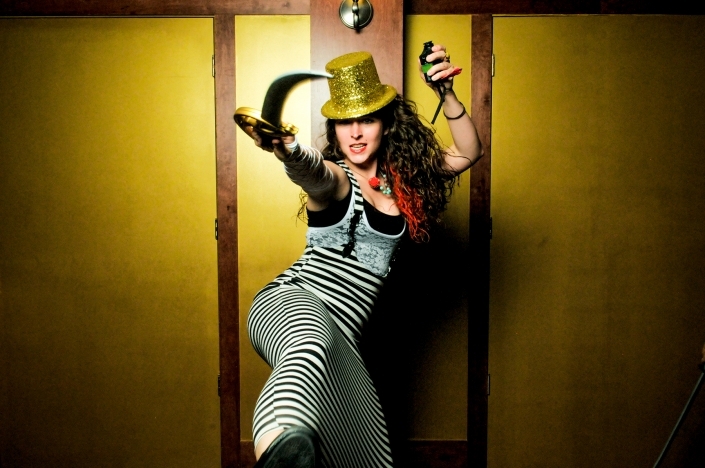 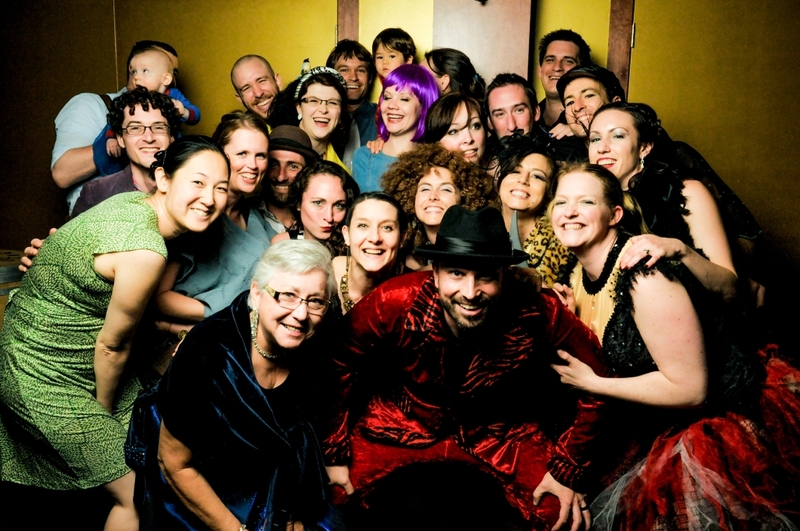 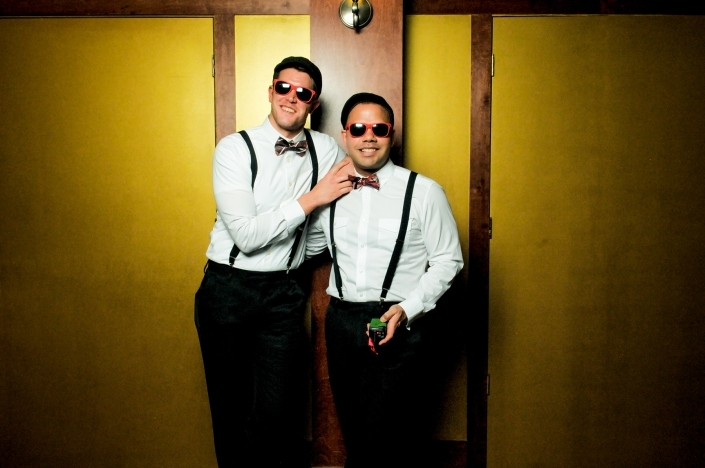 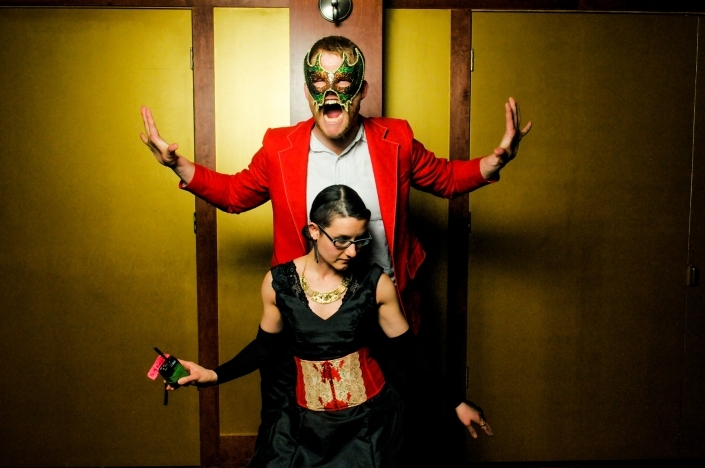 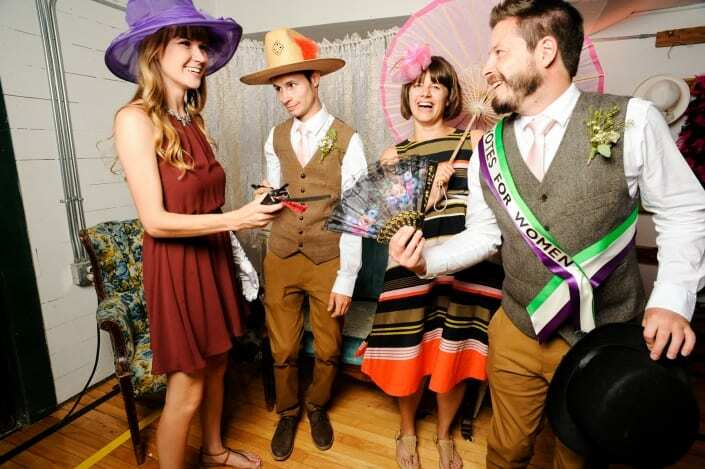 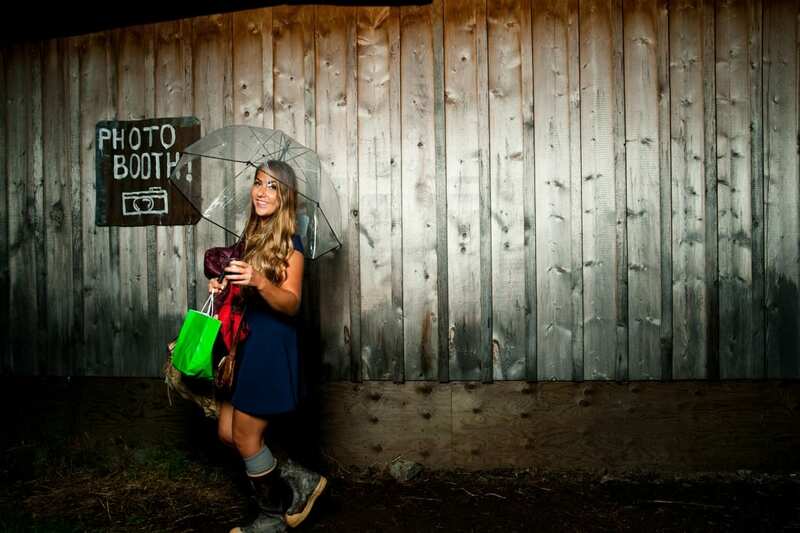 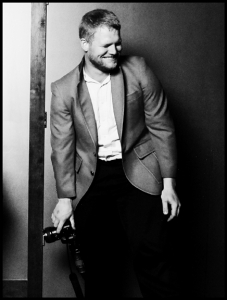 Your Ultimate Photo Booth Rental Experience Awaits.